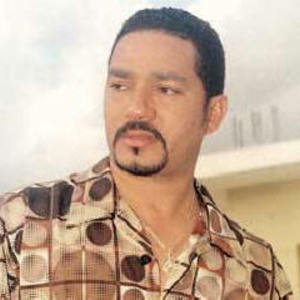 Frank Reyes is a bachata singer from the Dominican Republic. He is known as the Prince of Bachata. His work has been recognized by winning a Cassandra Award.